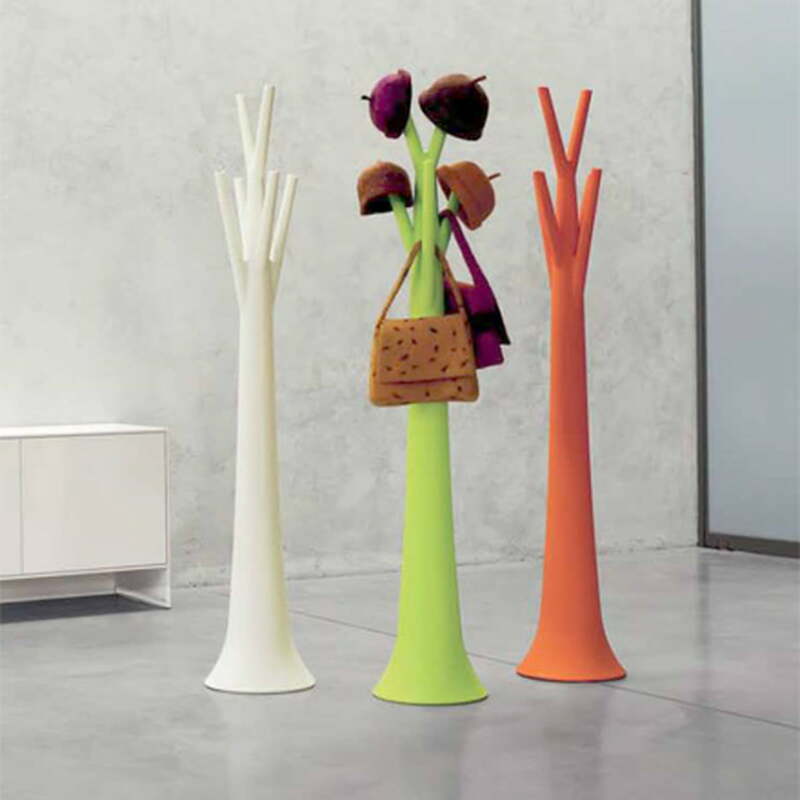 In the case of the clothes stand "Tree" by Bonaldo, the designer Mario Mazzer let himself be inspired by nature. Or more precisely by trees. 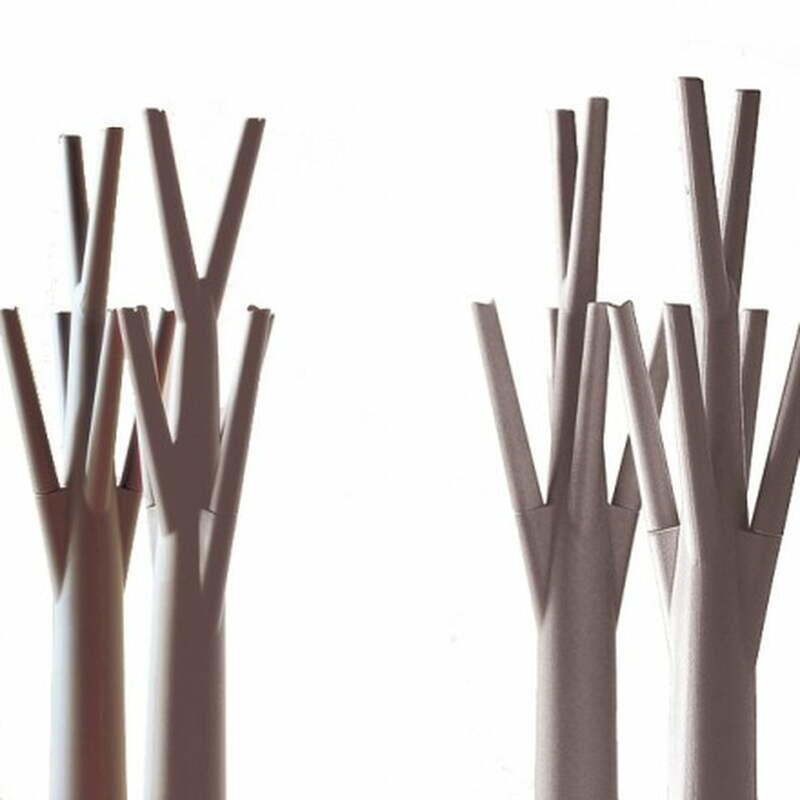 With its clear forms and the bright, modern material, the Tree coat rack is an idealized tree on which you can hang your jackets, coats, scarves and hats. 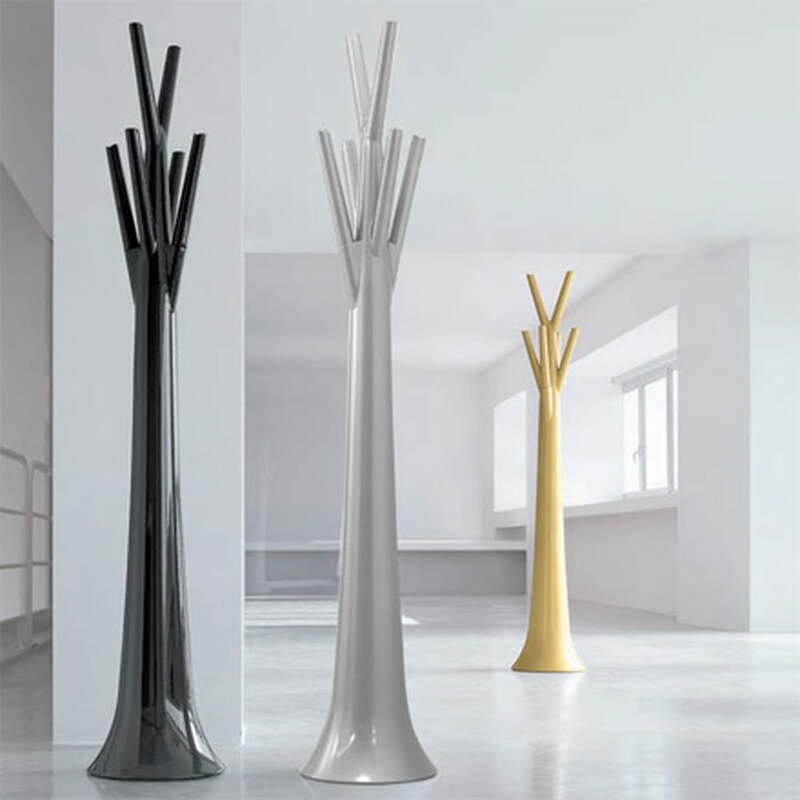 The clothes hooks are the branches and clothes turn into the treetop. Turn the necessary evil - storing your jackets - into a work of art which is both decorative and practical. 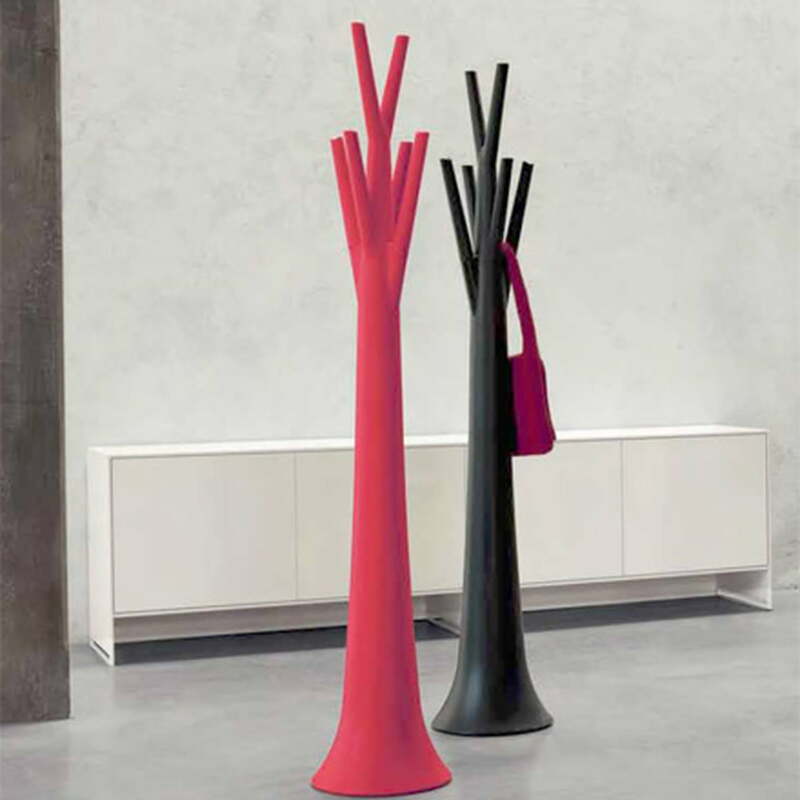 The Tree clothes rack of Bonaldo consists of polyethylene and is available in both a matt and a glossy varnished version. 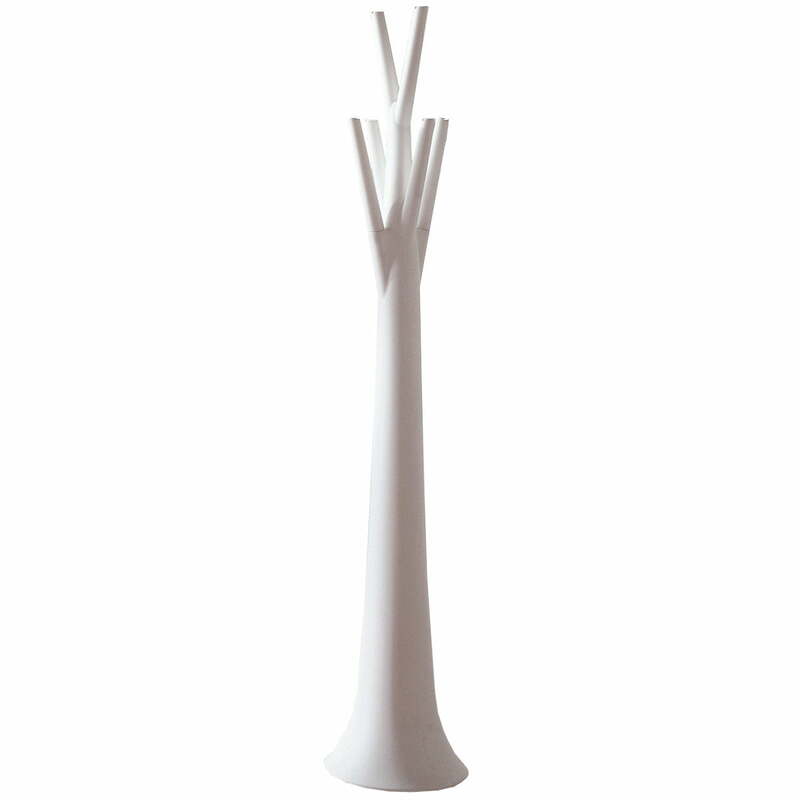 The Tree foot with its 31 cm is a bit thicker than the treetop. 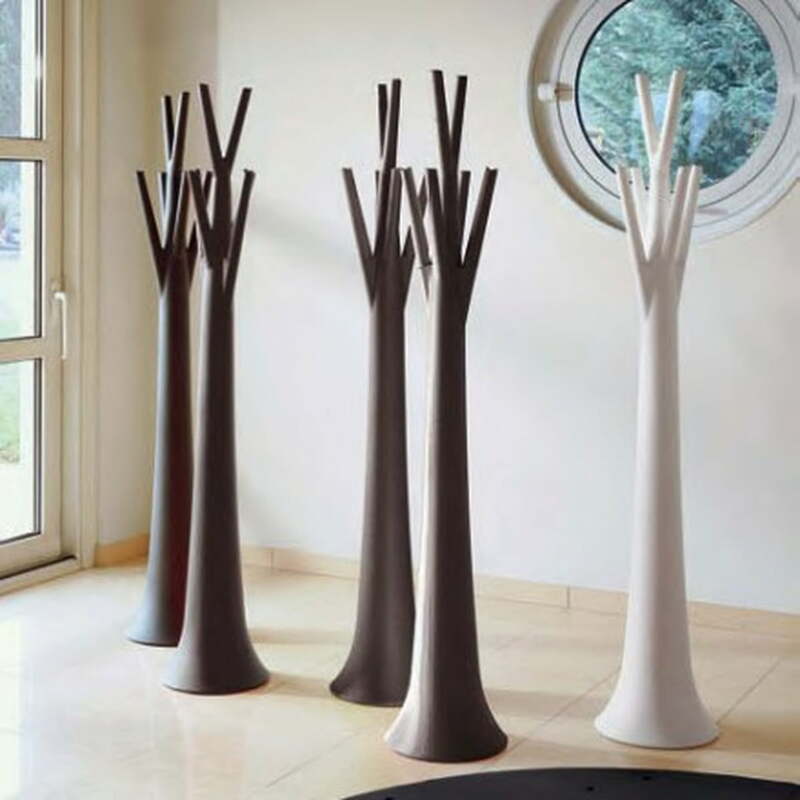 The Tree clothes stand is available in various colors.